There's no cure for HIV/AIDS, but a variety of drugs can be used in combination to control the virus.Possible signs and symptoms include: Fever, Headache, Muscle aches and joint pain, Rash, Sore throat, Swollen lymph glands, mainly on the neck. 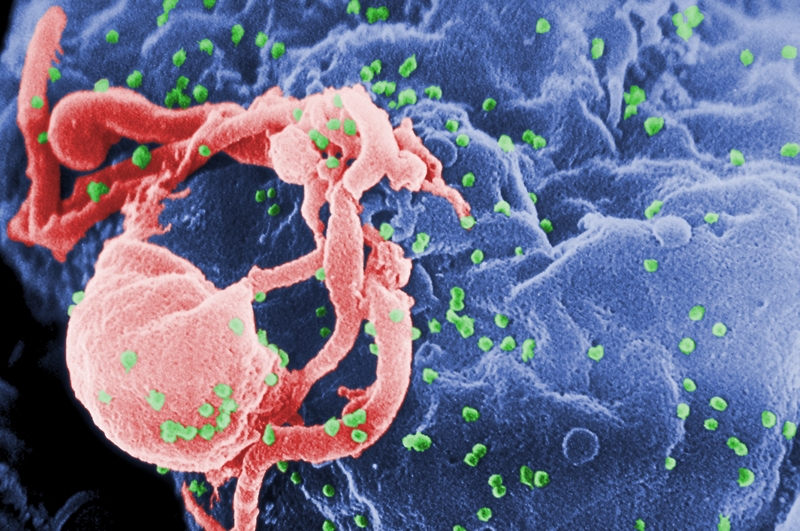 It's best to combine at least three drugs from two classes to avoid creating strains of HIV that are immune to single drugs. The classes of anti-HIV drugs include: Non-nucleoside reverse transcriptase inhibitors. Examples include efavirenz (Sustiva), etravirine (Intelence) and nevirapine (Viramune) etc.